New Customers only, First 3 deposits only.Min deposit £10,Max bonus £500 + 50 Spins on starburst,Selected slots Only.4x conversion.30x Wagering, T&C's apply. New customers only. 10 Free Spins on registration (UK only). First deposit only, 40x wagering. Game weightings apply. No Neteller/Skrill. Selected Games only. New Customers only, 30 Free Spins Added to accounts verified by SMS, X1 Wagering, Selected games only. x25 wagering on matched bonus ( £10+ £30 bonus), selected games only, eWallets excluded. Full T&C’s apply. FIRST 3 DEPOSITS ONLY. MIN DEP £10. MAX BONUS £500 + 100 SPINS ON DA VINCI DIAMONDS. 30X WAGERING (DEPOSIT & BONUS), 5X CONVERSION. T&CS APPLY. Opt in required. Min deposit £10. Max bonus £150. 40x wagering requirements on bonus amount and free spins bonus funds. Bonus and free spins expire 7 days after opt-in. New Customers only. Player currency, country, game restrictions & terms apply. New players only. 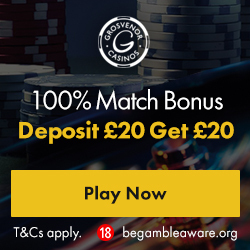 100% bonus, minimum £10 deposit. 40X wagering requirements on bonus. Full T&Cs apply. Significant Terms: Opt-in required. 18+ only. New customers only. First two deposits only. 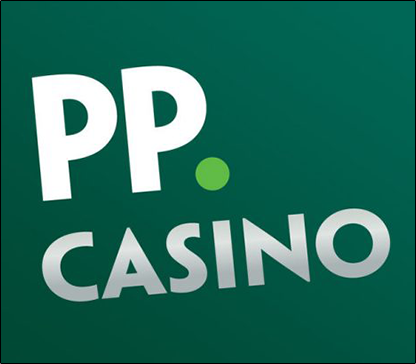 Maximum bonus is £250, plus 100 bonus spins. Bonus spins valid on select slots. Wagering Requirement of 45x Bonus Amount. Max bet £5 per bet. Max conversion £1,000. Neteller / Skrill deposits not permitted. Bonuses expires after 7 days. Full Terms & Conditions apply. First 3 deposits only, Min deposit £10, Max total Bonus 250 spins on Gonzo's Quest, Starburst, Asgardian Stones or Jumanji only, spin value varies. 10x conversion, 1x Wagering and T&Cs apply. 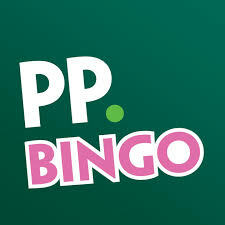 T&C's Apply, 18+, Please Gamble Responsibly, BeGambleAware.org. New players only. 40x Wagering requirements apply. Each spin will be worth 10p only, Max conversion £20, Valid on Starburst slots only. T’s and C’s apply.